It's official: FIBA has suspended Kiefer Ravena for 18 months after failing a drug test. 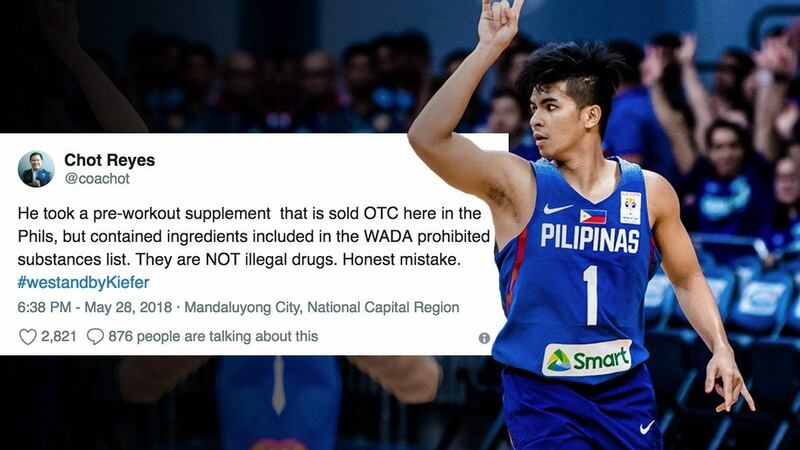 According to the Samahang Basketbol ng Pilipinas, the PBA rookie and Gilas stalwart tested positive for 4-methylhexan-2-amine (methylhexaneamine), 1,3-dimethylbutylamine (DMBA), and higenamine—banned ingredients found in the World Anti-Doping Agency (Wada) list. Ravena reportedly drank the pre-workout sports drink DUST, unaware that the over-the-counter-product contained the prohibited substances. The association also clarified that he didn't take illegal drugs like marijuana, shabu, and cocaine. “I’m in front of you guys today to take full responsibility for my action despite how painful and dreadful it is. I regret taking this pre-workout drink without analyzing and taking extra time to know what its ingredients are,” he was quoted by SPIN.ph. Ravena is ineligible to suit up for international competition from February 25, 2018 to August 24, 2019, and his PBA career is still uncertain. 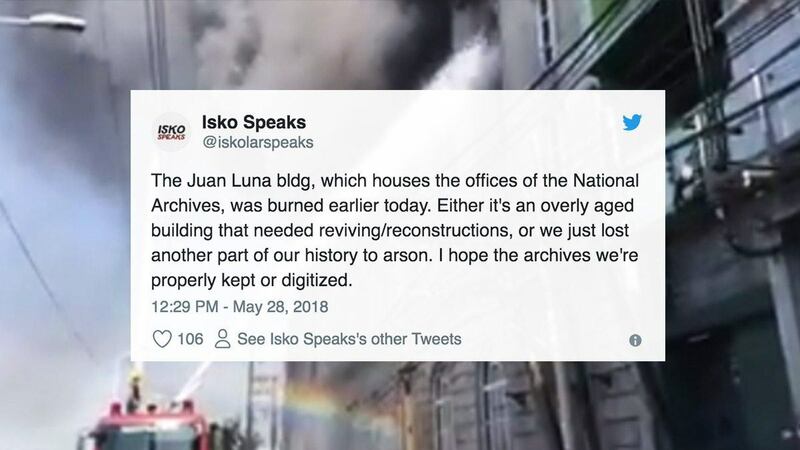 While some are criticizing the Phenom for what he called an "honest mistake," more people are extending their inspirational messages to the embattled star.